This pack includes a tripple A quality shield with 8 texture variants, great for, FPS, Third Person, Top Down type of games. PBR materials. Texture set: Includes 8 different states of the object, like damaged, undamaged, blood splatters, scorched. Each one of these have two variants, one for the damaged version and one for regular/undamaged version of the shield. Textures TGA format, 2048X2048 Triangles count of the shield is 792 or 402 vertices. 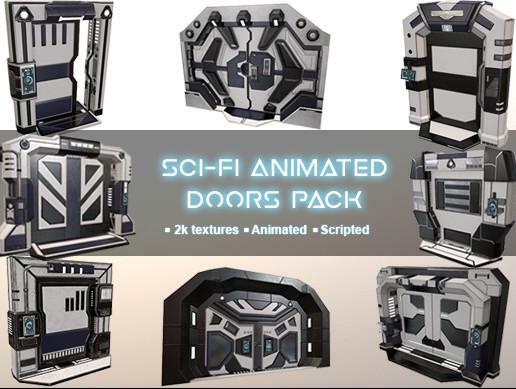 Package contains : -8 Different PBR texture sets -2 HDRI -1 Bonus Seamless tileable PBR ground texture -9 Prefabs -11 Materials Package includes two demo scenes.